It takes you from 0-100km in less than 3.4 seconds, reaching top speeds of 320km. 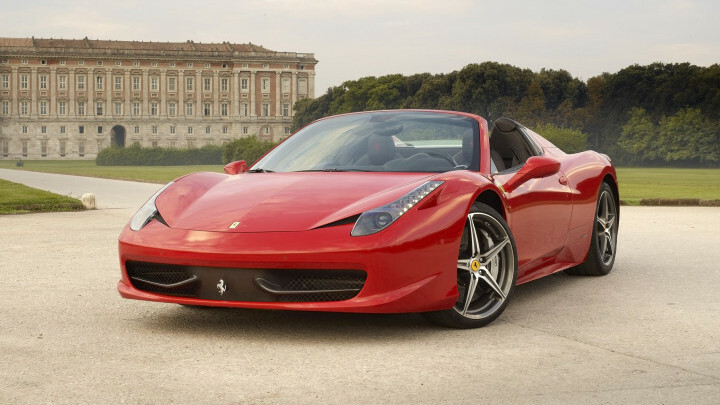 Those sports car enthusiasts looking for awesome speed, power as well as stunning looks, hire a 458. This hardtop convertible offers exclusivity in every sense. 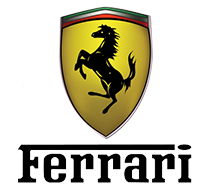 Superb styling, an intensely designed interior fitted with cutting edge technology are some of the true Ferrari 458 Italia Spider values.